Hitting the road is a time-honored tradition. So, if you like to experience a new destination from a front-seat view, road trips are the best way to explore. Put your petal to the metal and motor on down the road. 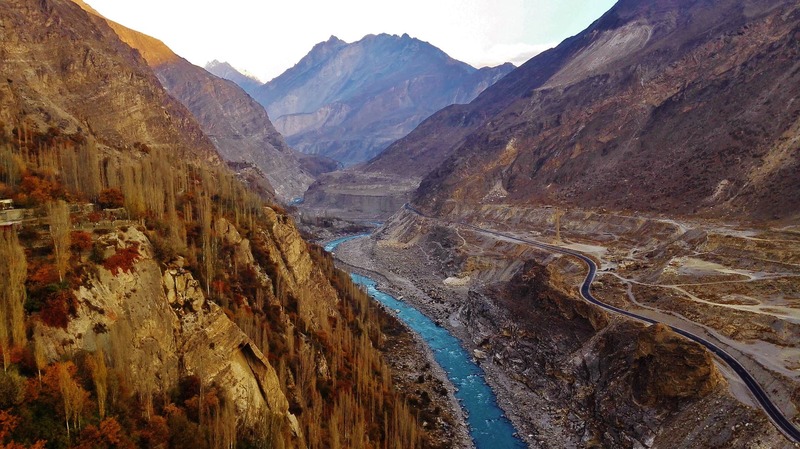 The Karakoram Highway is an 800-mile stretch from China to Pakistan. This road is 1 of the few ways to cross the Himalayas, meaning the entire road trip will be framed by amazing views of jagged mountain peaks, rivers and valleys. Stop off at the lakes and one-of-a-kind hikes along the way. The world’s highest paved international road features dizzying climbs and an elevation of more than 15,300 feet, making this 1 of the most challening and dangerous road trips there is. 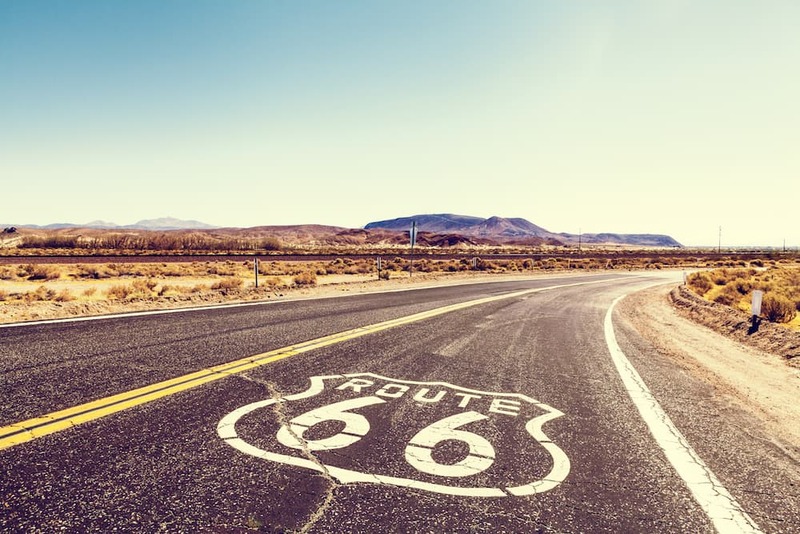 Poems, movies, and books have been dedicated to America’s Route 66. This is a journey of contrasts, where the 1920’s meet the 21st Century, beach meets desert, and jazz meets the West. This road trip passes through 8 states and 3 time zones, meaning you will want to set aside at least 2 weeks to experience everything, I did it a few times from St. Louis to LA in 32 hours when I was in the Marines. Start in Chicago, pass through St. Louis blasting jazz music, and follow it up with a shot of Southern hospitality in Amarillo, Texas. Tour the Grand Canyon and make a Vegas detour. Your adventure wraps up in Sunny Los Angeles, where you can surf off Malibu or hunt for celebrities in Hollywood. 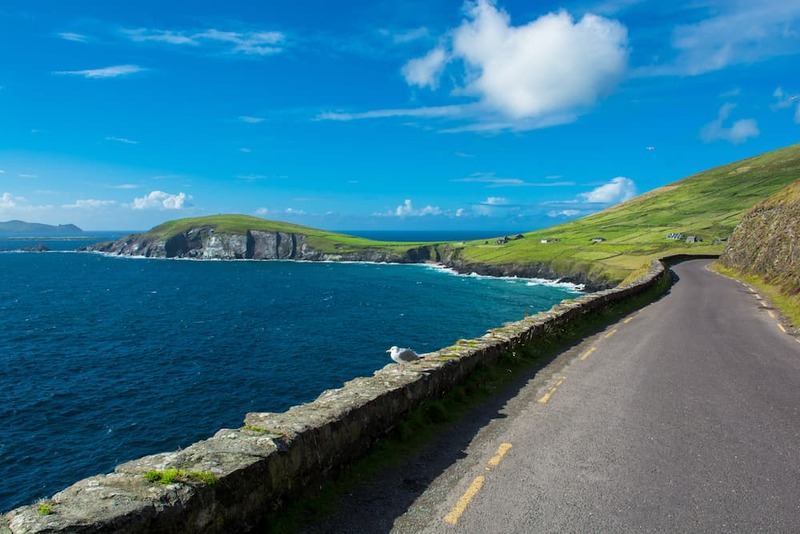 You can find the longest coastal road in the world in Ireland. The Wild Atlantic Way is a 2-4 week trip that provides 1-off views of everything from the Cliffs of Moher to the Aran Islands. Glaciated valleys and steep cliffs make every leg of this motor trip unique. Stop in Irish towns and villages along the way. And once you spend a night “cheersing” beer in a pub with the locals, and wandering quaint back alleys, you may not want to leave.